Looking for recipes to try out this week? Trying to find that next great (but really easy-to-make) dish? Here are a few of our most recent picks for recipes to add to your dinner menu. 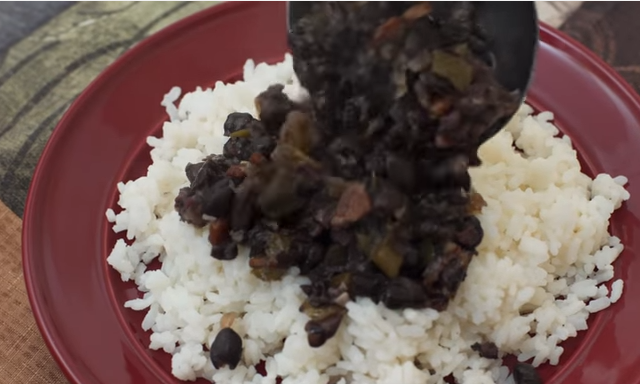 we are mitú tackles this staple dish in this easy-to-follow video. I have to be honest, just watching the video made me salivate. Every Mexicana I know will tell you that her mother’s Menudo is the best (or her abuelita’s). Have you ever wanted to learn to make it? Check out Vianney Rodriguez’s interesting (and from scratch) variation on this traditional dish. And don’t forget, this is a great morning-after cure … I can attest to it personally.